Wow. Just wow. Makes me want to look into deep sky photography. Wow I never knew you could get this with regular photography equipment. Well done. Can you explain more about 10 dark frames, 21 flat frames, 21 bias frames? 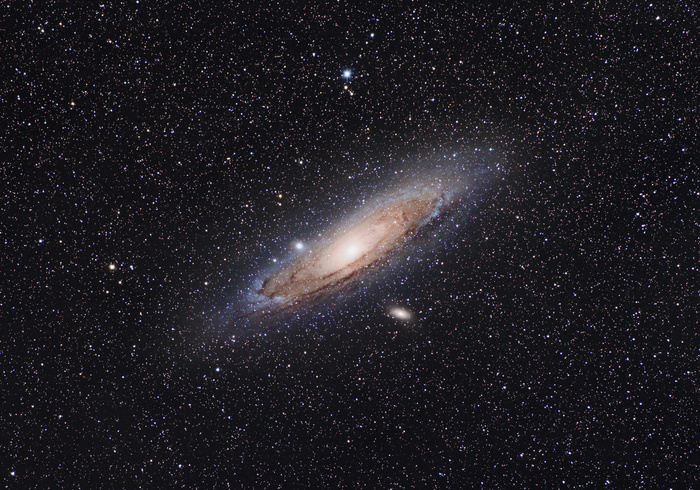 How long did you track Andromeda? When DSOs are done to my liking, like this, they are awesome! 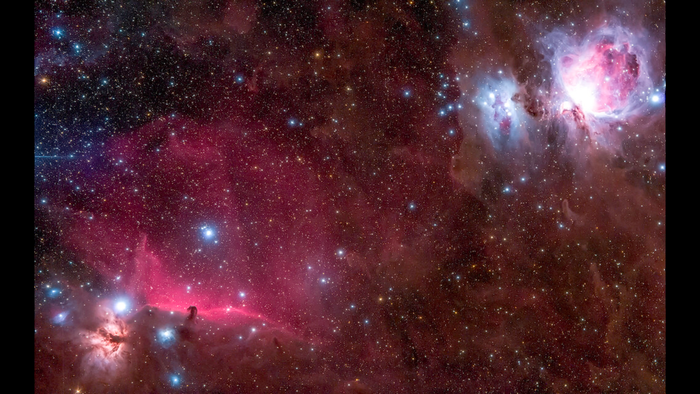 It fires my imagination and desire to better comprehend the universe outside our solar system. Thanks for sharing! great job on the post processing! 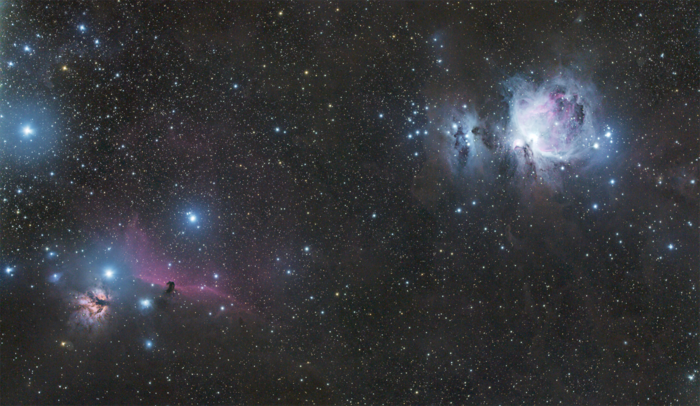 Orions sword would be another good wide-field DSO, but will need a lot more integration time if your camera is not modded. It will be my target starting around midnight once the moon has nearly set. This is 2.5 hours from last night, I need a full night imaging this. Will probably get my 6D astro modded first.